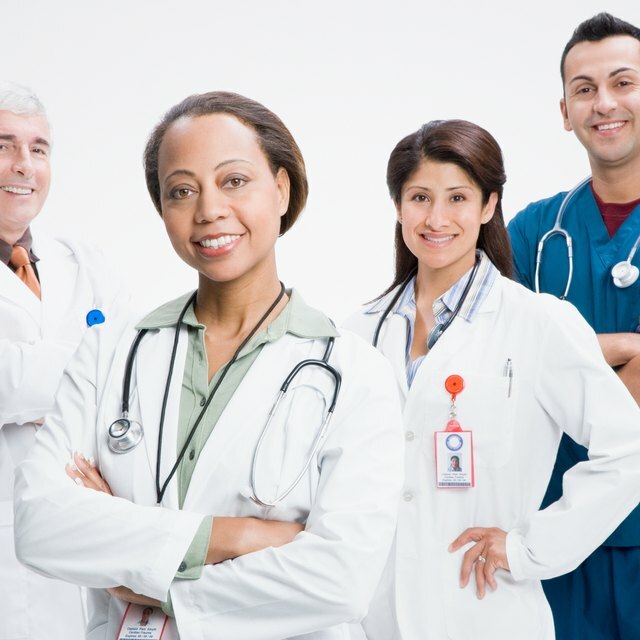 Medicare credentialing is mandatory in order for a practitioner to be reimbursed from Medicare. The credentialing process entails the completion of the relevant forms as well as the application. Practitioners cannot bill Medicare for services rendered unless they have done so and have been approved. Medicare oversees a credentialing process to ensure that health care practitioners meet all necessary requirements and are appropriately qualified. Required credentials may vary depending on the area of the practitioner's expertise or the service he administers. For example, the credential formula for a mental health counselor is different to that of an oncologist. Within the credentialing procedure, Medicare may examine a potential participant's history to evaluate the practice, training, skill level and capacity to administer specific services or tasks. Background checks assess the legitimacy of the individual seeking to obtain the credentials. This includes checks on colleges, med schools, and internships, residencies and fellowships. Board certifications and state medical licenses are additional areas that may be explored. After physicians or other health care providers have applied and been approved to offer their services to patients enrolled in a Medicare insurance plan, they become part of a network. As participants, they have agreed to accept the payment fees that Medicare pays. By becoming a Medicare provider, a practitioner becomes accessible to more patients. How do I Become a Medicare Part B Participating Provider? Medicare providers deal directly with Medicare. An individual who is insured by Medicare acquires the service of a provider (the individual may or may not be responsible to make a co pay). The provider then submits the patient's claim to Medicare directly. Medicare then reimburses the provider according to its specifications for the services rendered. The amount providers receive may be less than their regular charges. For example, a blood lab may normally charge several hundred dollars to do a simple workup. However, if the patient has Medicare, the lab is required to accept the approved cost. After receiving Medicare credentials, the provider is issued an identification number to be used when submitting claims. Keep in mind that Medicare providers include social workers, physical therapists, nurse practitioners and facilities like hospitals, rehabilitation centers and pharmacies, as well as physicians. You can view a comprehensive list of Medicare providers by going to the Medicare website. The site also provides profiles on providers, including areas of specialization, location, languages spoken, affiliations and contact numbers.